Description : One of our geological survey client from Greece assigned this project. 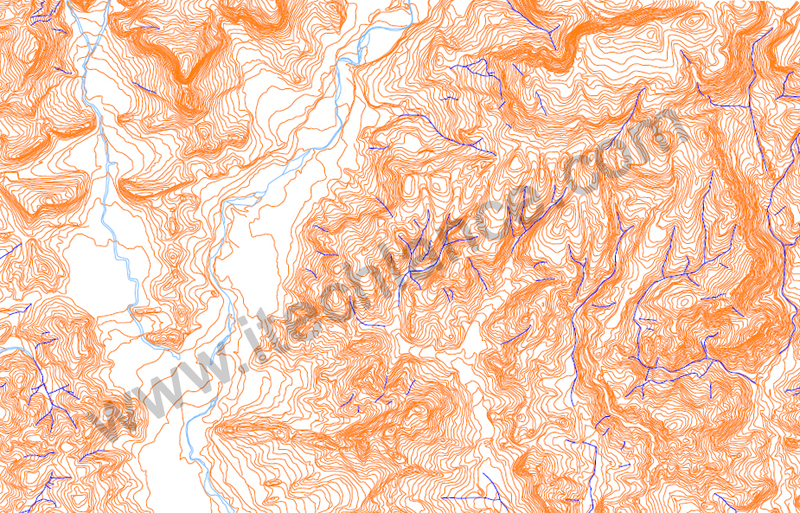 In this project we have received the scan images of the maps where we have captured Contour lines and road lines. After that we assigned elevations to each Contours. 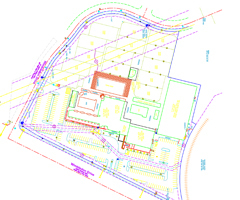 Description : In this project we have collected all the information from our client. In this project we have digitized Odisha map, District Boundary, Division Boundary for 18 Divisions, State highway, National highway, Railways, Rivers, etc. 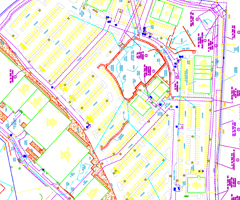 Description : In this project we have received survey city maps. We have captured the city area like plots, houses, building, roads, etc. and assigning the details data for each shopping malls.